A few years ago I experimented with doing mini restaurant reviews in order to keep this site frequently updated between dinner interviews (which can range from every week to every few months). It fell by the wayside but I’m eager to post more than just the interviews, so I’m going to revive the idea with a slight twist. Starting today, I’ll occasionally post a short summary of somewhere notable I’ve dined recently. If you’re following me on Facebook or Twitter — and if not, please consider it! — you’ll have seen this happening the last few months. I’ll offer a short take on a restaurant, and some pictures and description of the food I enjoyed. 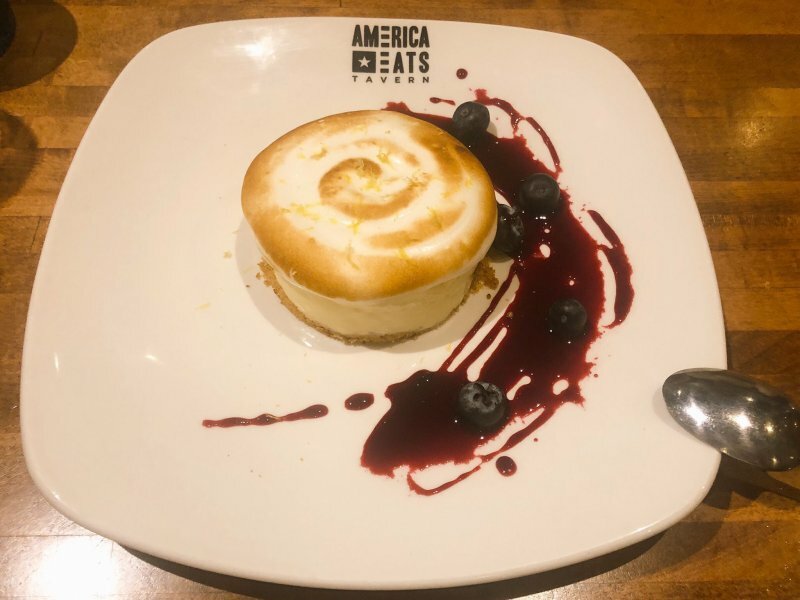 Today’s focus is on America Eats Tavern, the third incarnation of a José Andrés restaurant that gives the chef’s twist on classic American recipes. The concept started in a restaurant in DC, then relocated to Virginia, and is now back in the city in Georgetown. When I went with three friends we picked a random assortment from the menu. 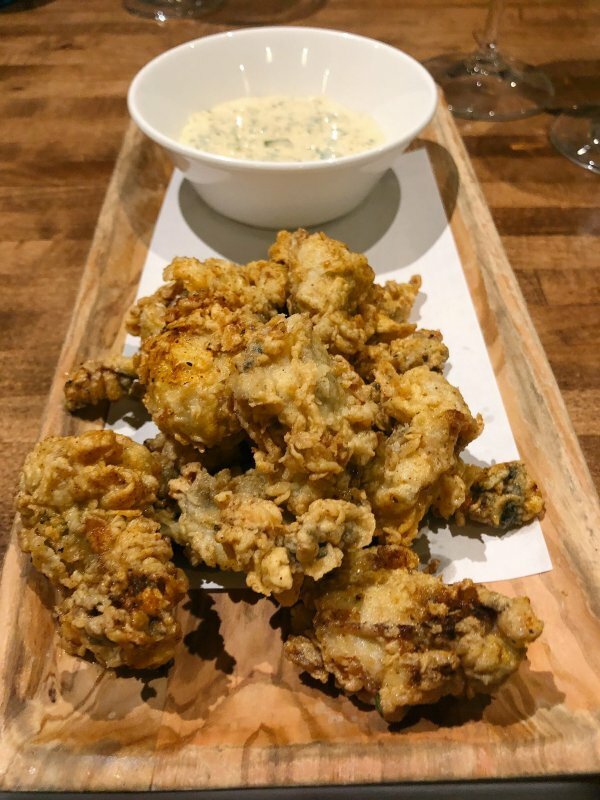 Among our dishes was a generous mound of fried oysters served with remoulade and cajun spice. These spicy bivalves were delectable, though the remoulade wasn’t as stellar as what’s served in New Orleans. 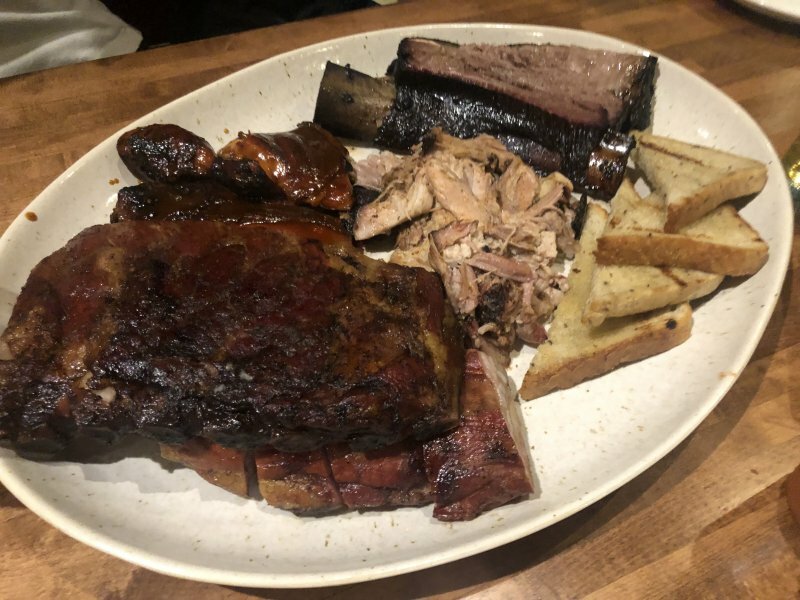 For the entrees, two of my friends were wowed by the size of the barbecue platter; a mound of meat including pulled pork, ribs and brisket. 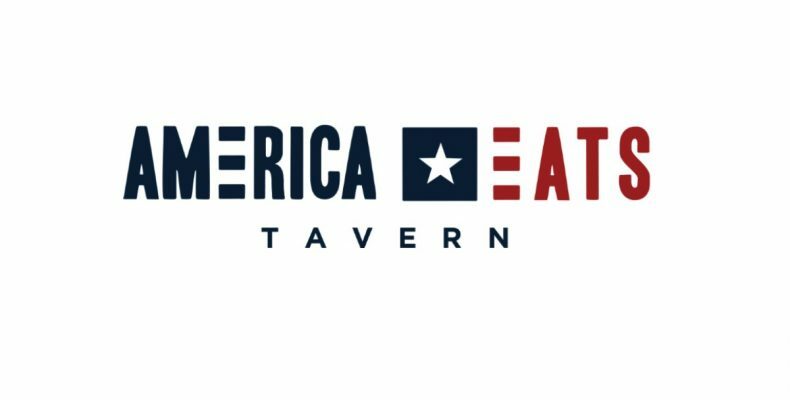 The restaurant’s predecessor was a barbecue joint and America Eats Tavern takes advantage of the leftover cooking hardware. I was wowed by the fact my friends cleaned the plate. I had the burger, which seemed fitting for a venue utilizing American recipes. 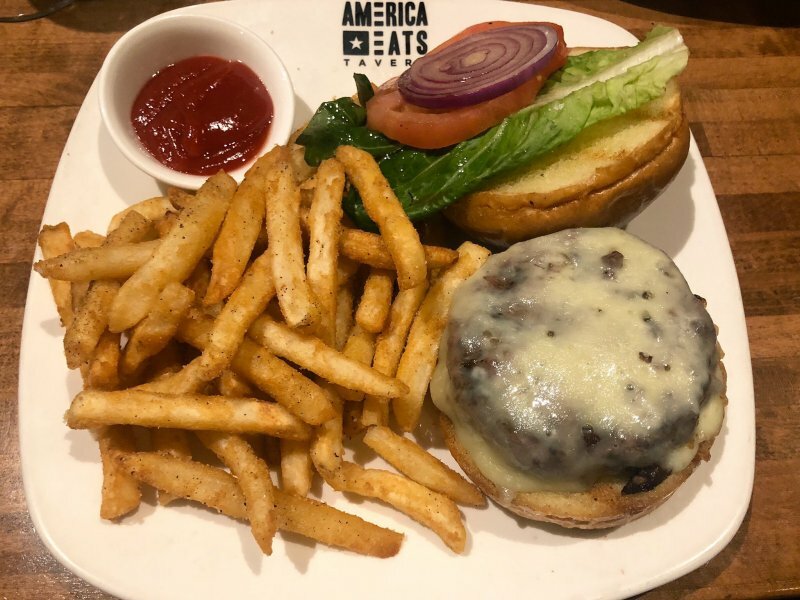 The menu says this version takes its inspiration from New York restaurant Delmonico’s in 1826, though the sandwich itself was conventional: a medium burger served on an olive oil brioche bun, with lettuce, tomato, onion, and aged cheddar. Dessert was a zesty lemon meringue pie made with shortbread cookie, frozen lemon cream, toasted meringue, blueberries. The iciness of the frozen cream was a delectable touch.